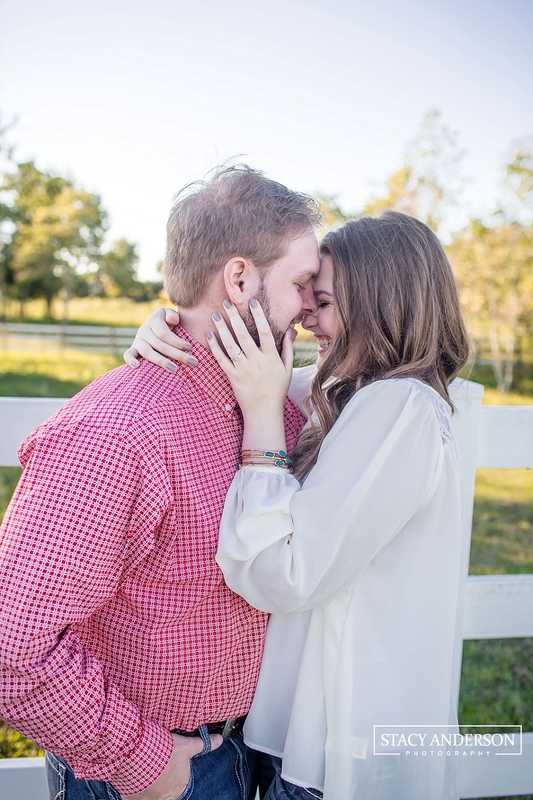 Morgan and Austin met several years ago in high school, but they didn't start dating until after Austin went off to college at UT Dallas and he couldn't stop thinking about her. But before they walk down the aisle next June, they wanted to take some engagement photos that really embody their relationship. And of course, their new adorable pup, Beaux, had to join in the fun as well! HOUSTON & GALVESTON, TX WEDDING, ENGAGEMENT, AND LIFESTYLE PORTRAIT PHOTOGRAPHER.